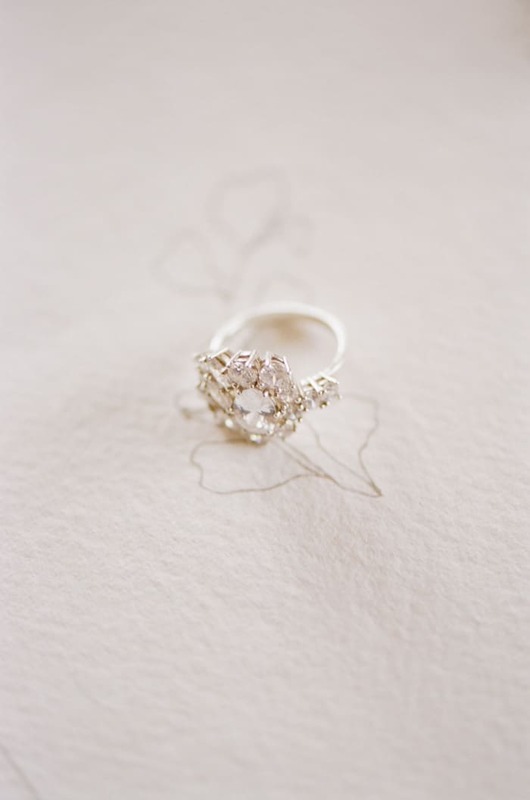 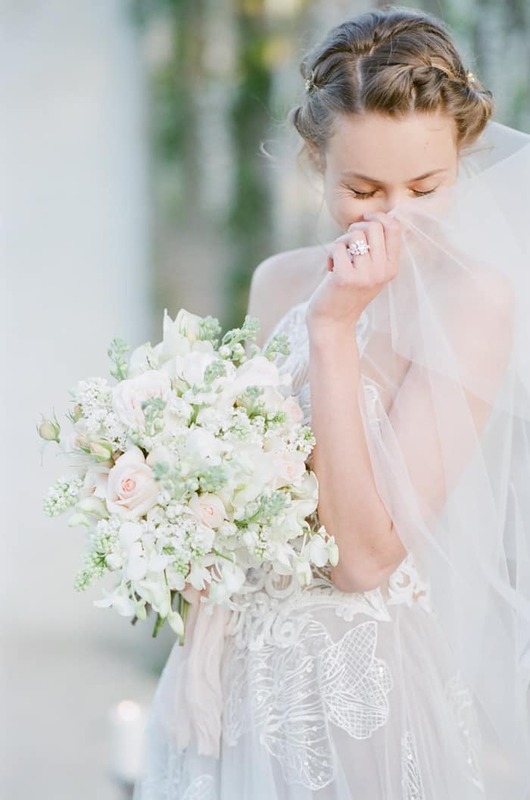 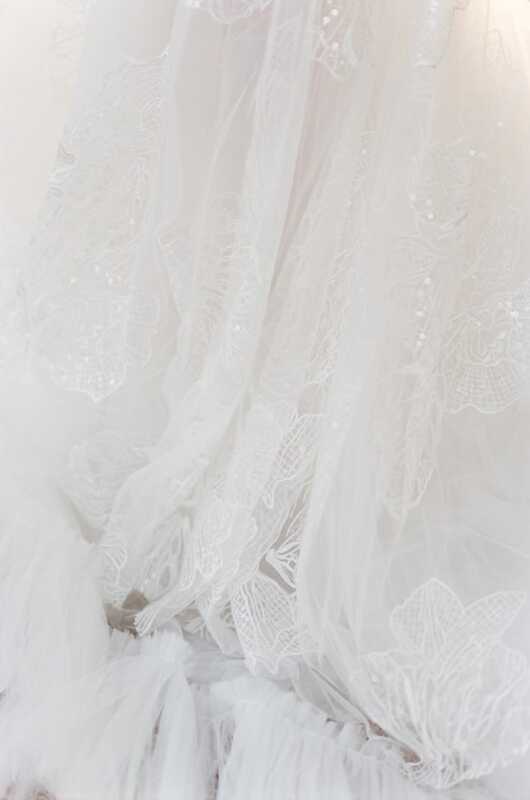 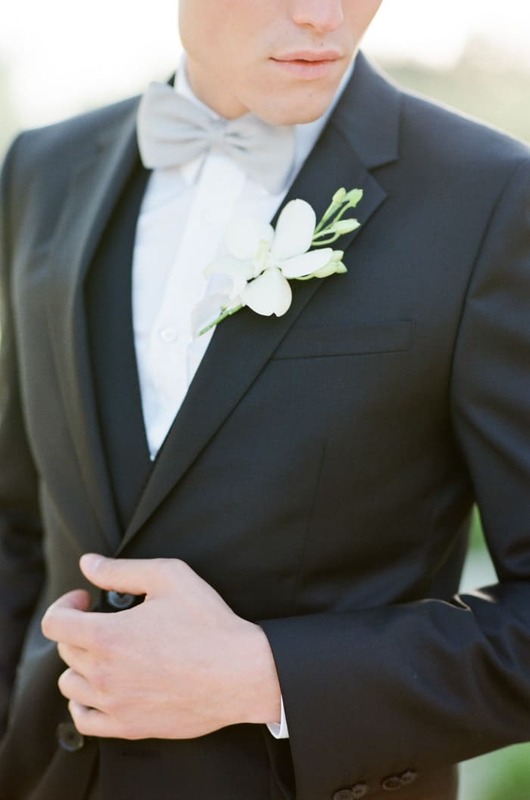 Jewelry is an important detail for engagements and weddings. 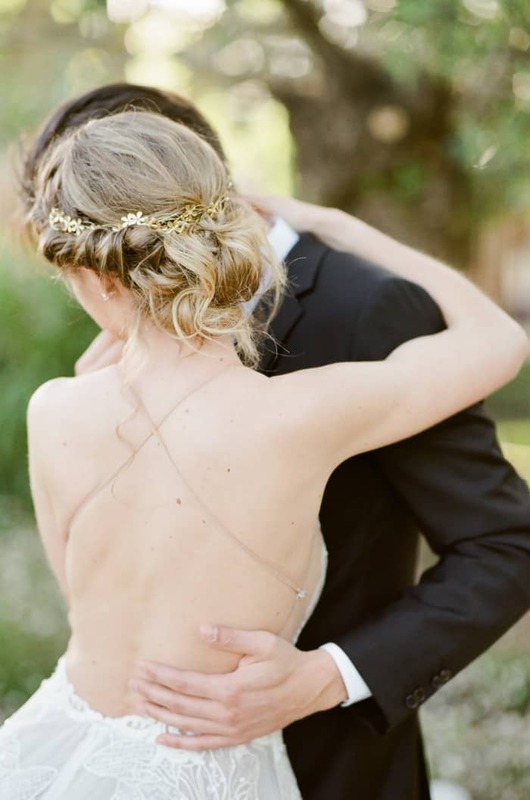 You will learn how to capture them in a way your couple and jeweler vendor will be happy with. 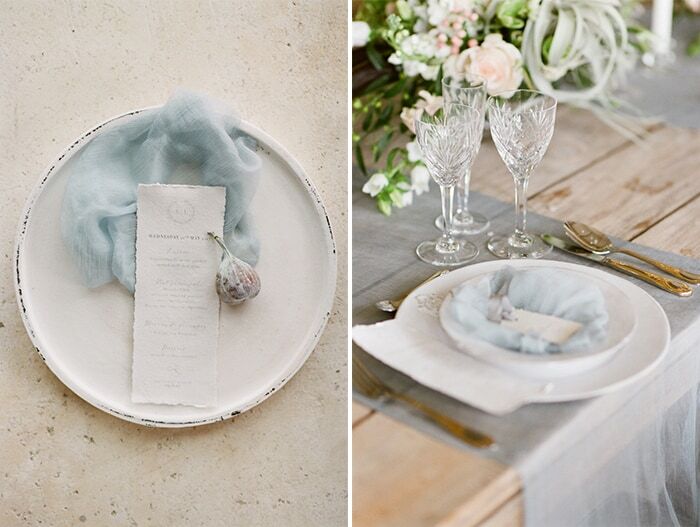 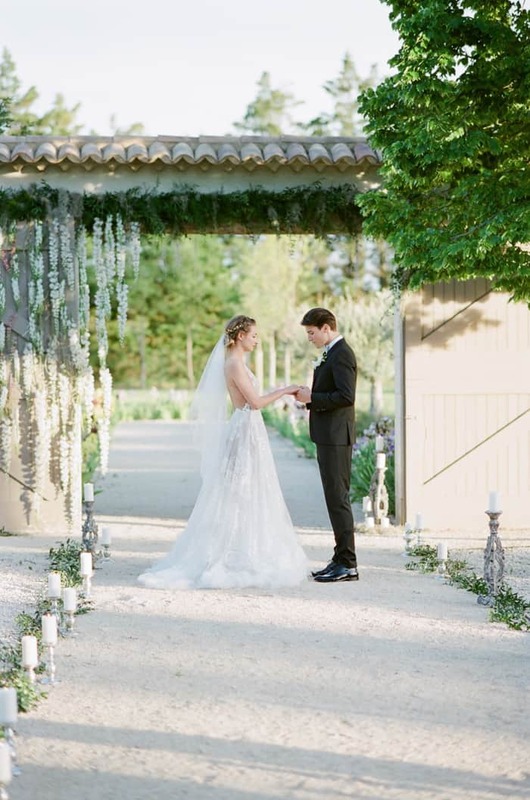 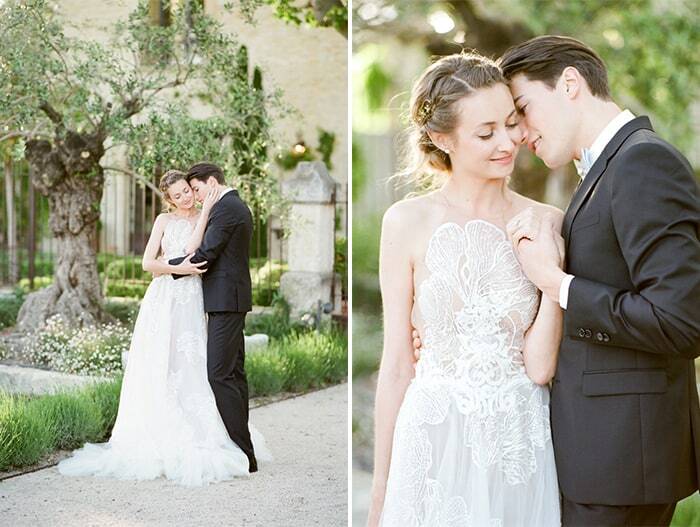 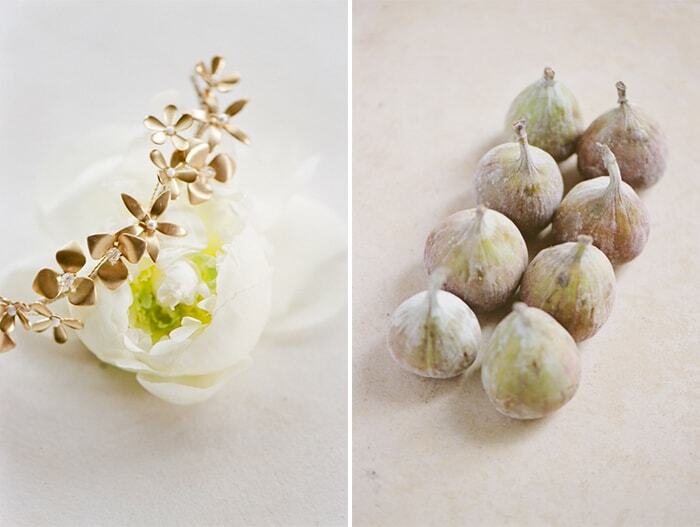 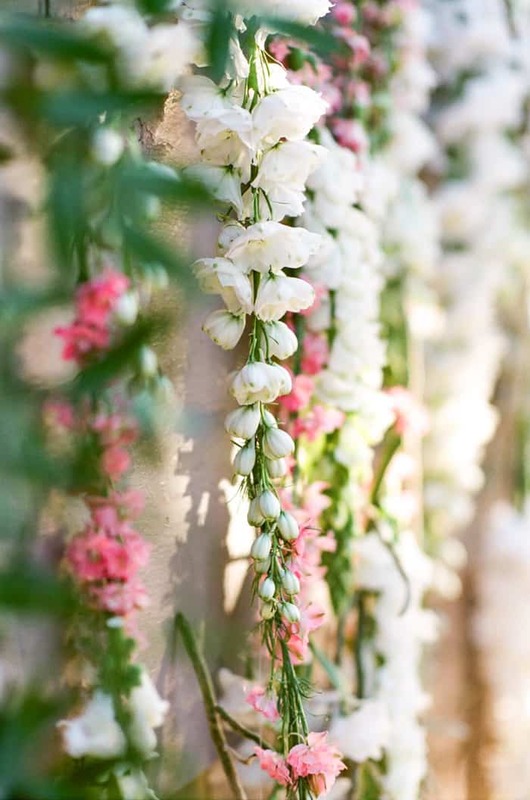 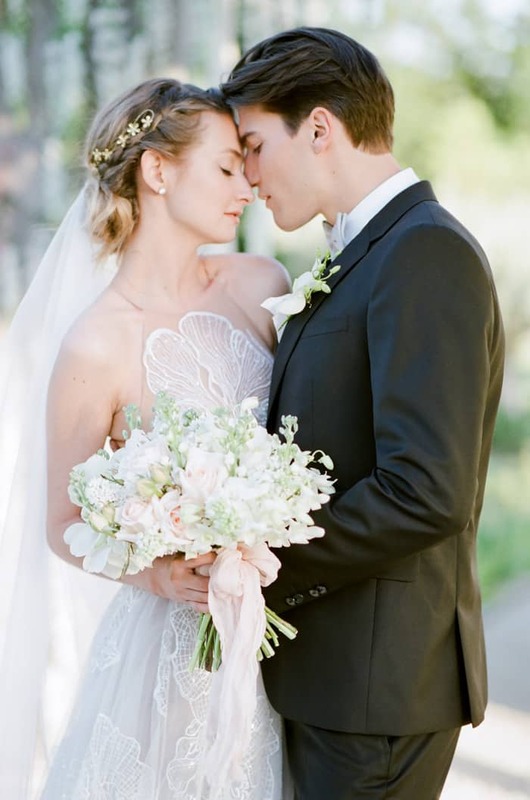 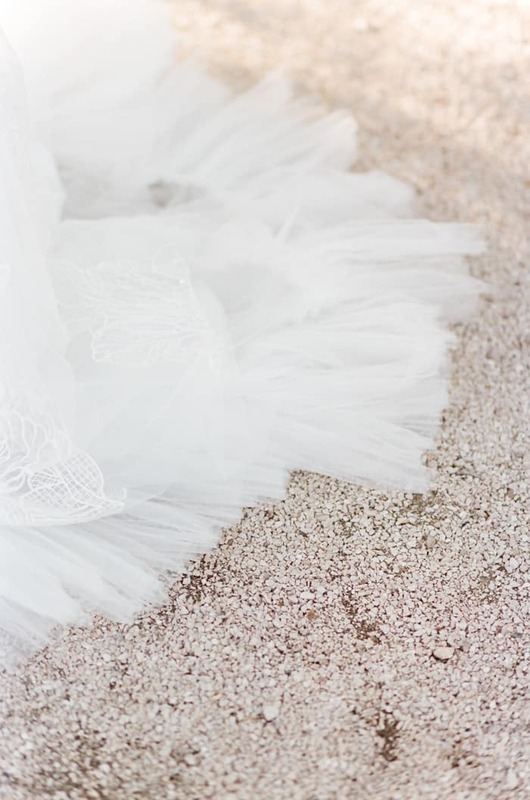 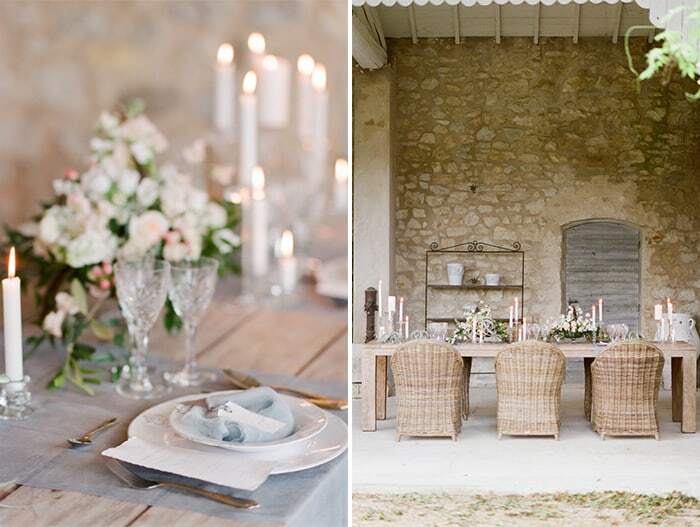 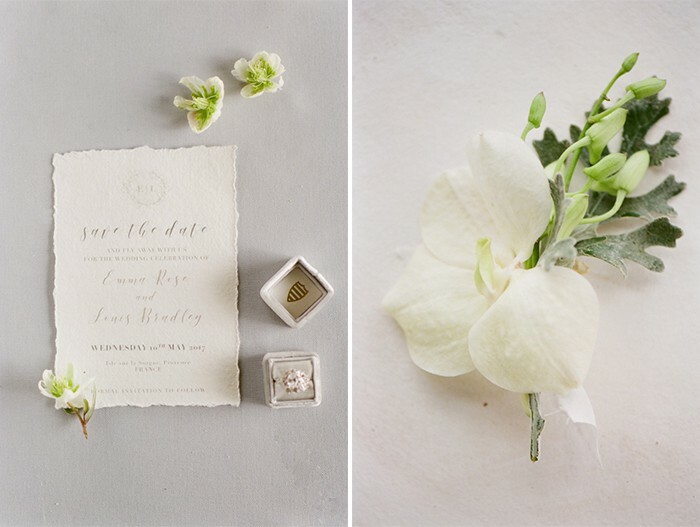 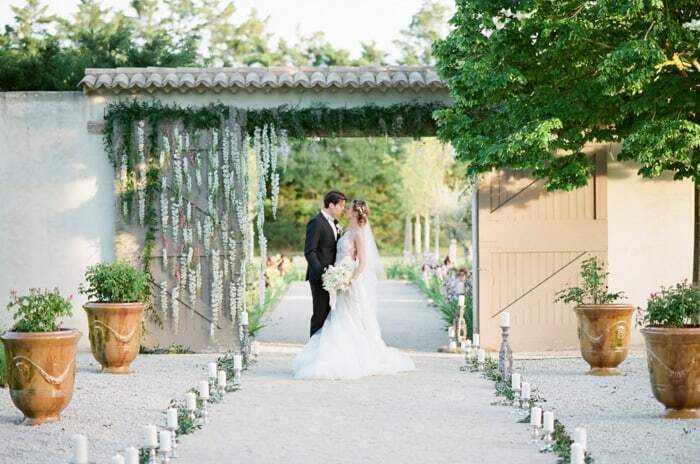 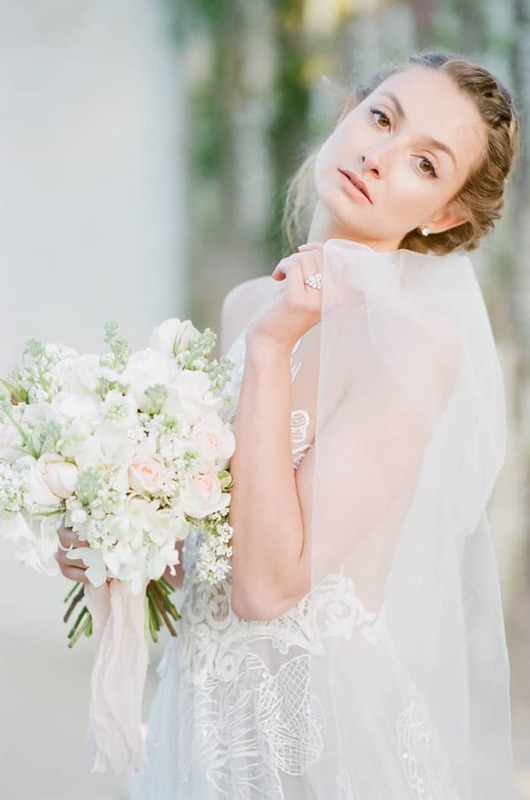 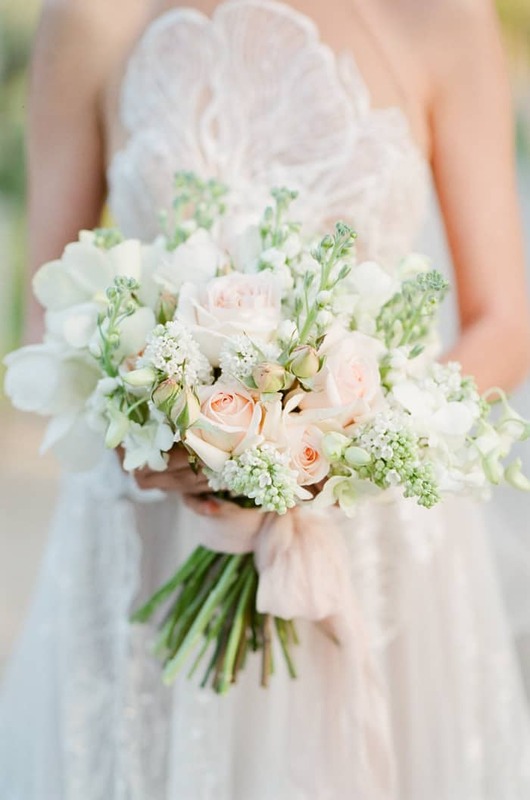 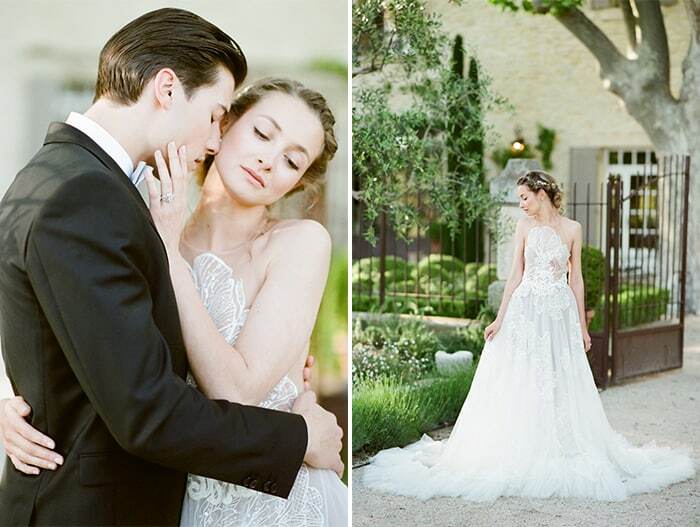 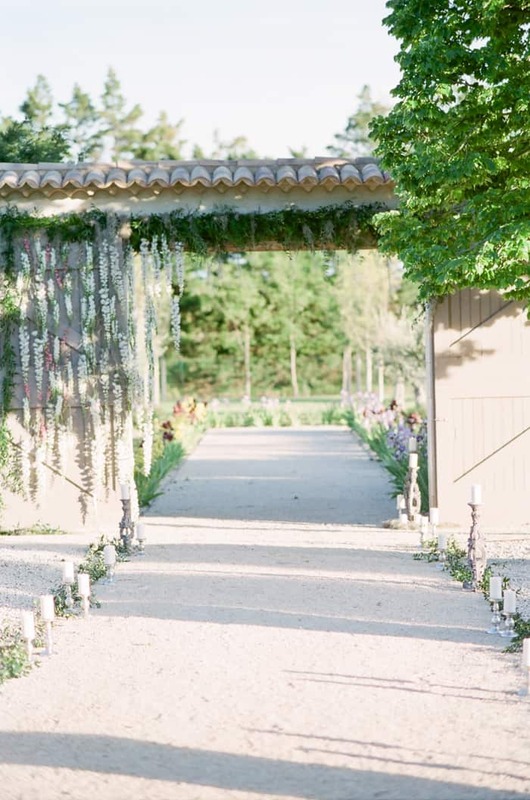 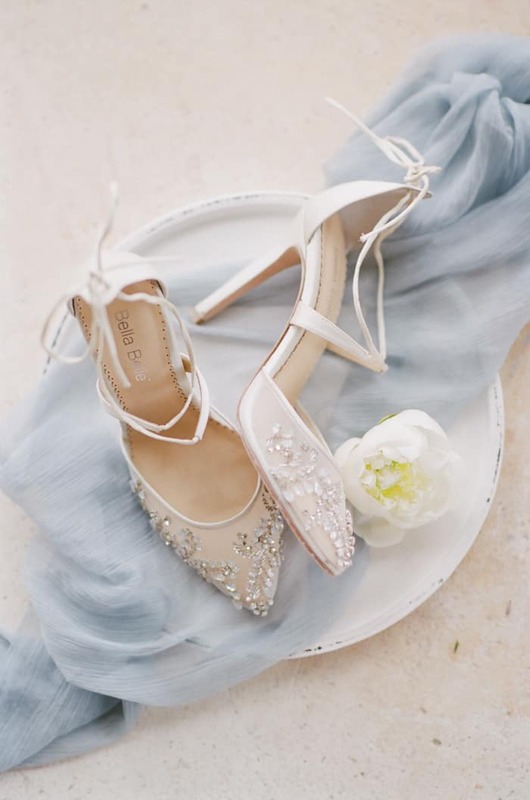 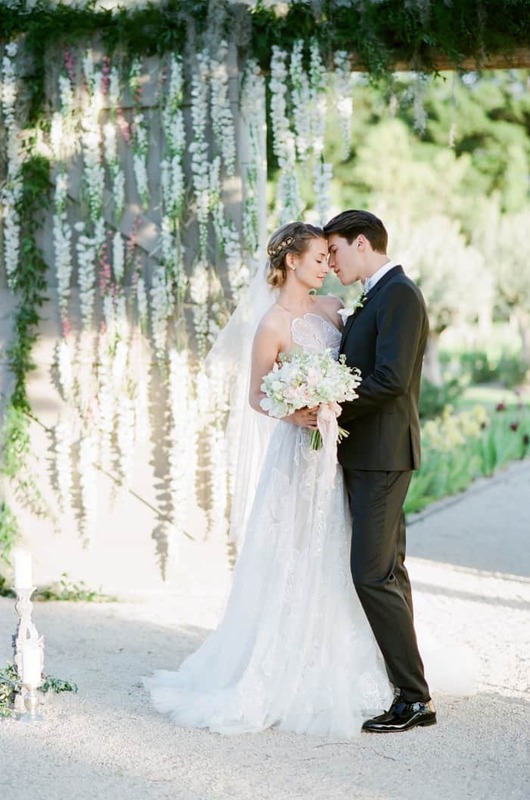 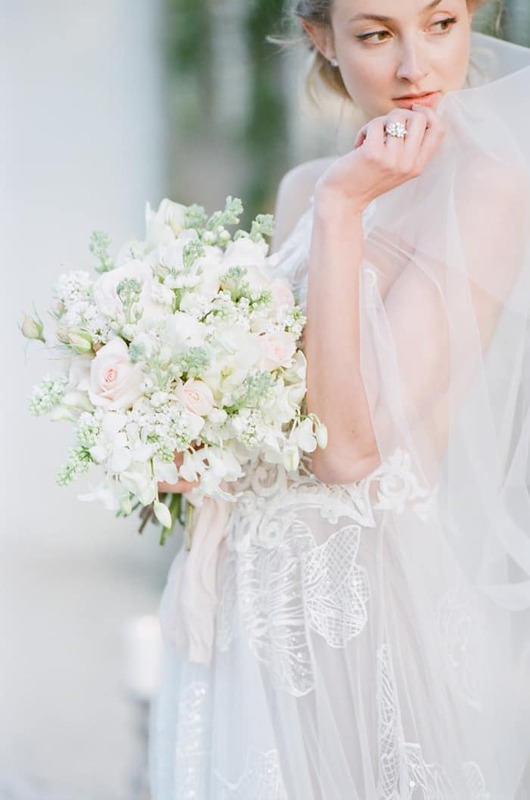 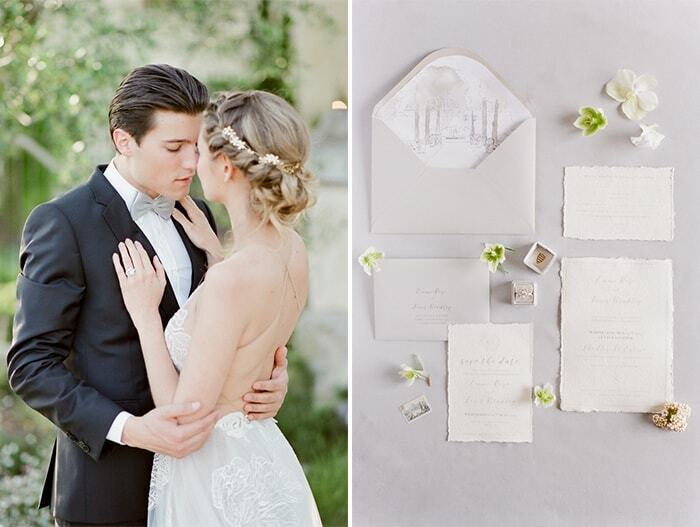 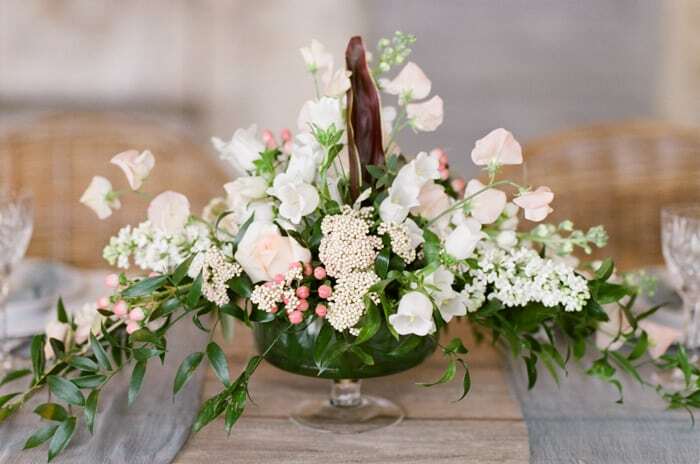 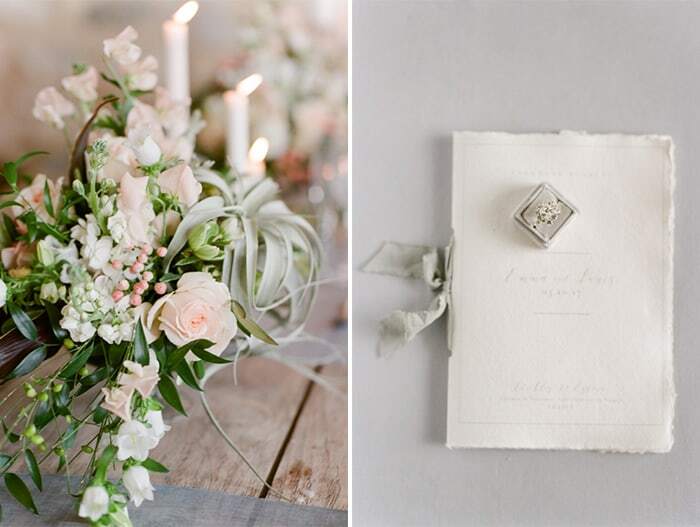 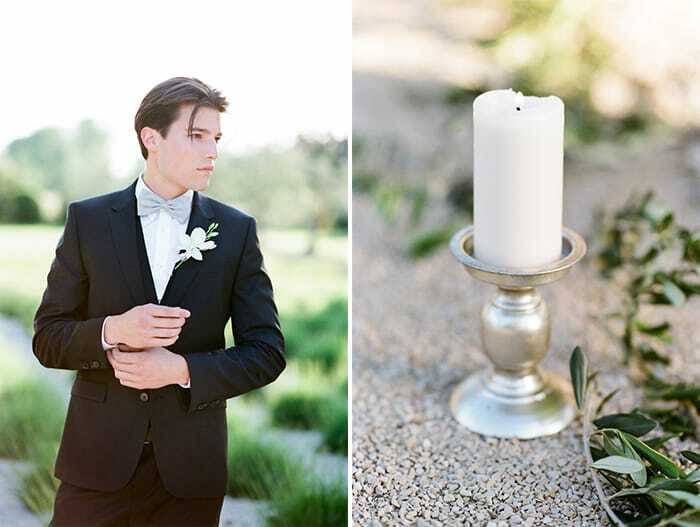 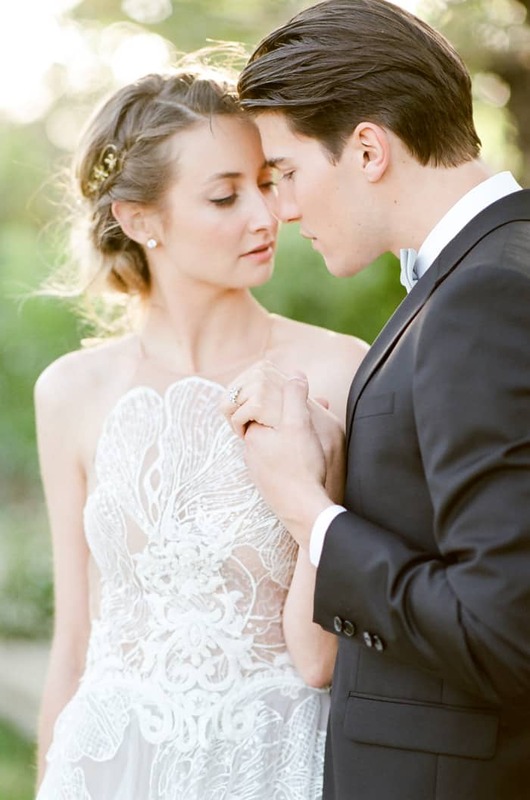 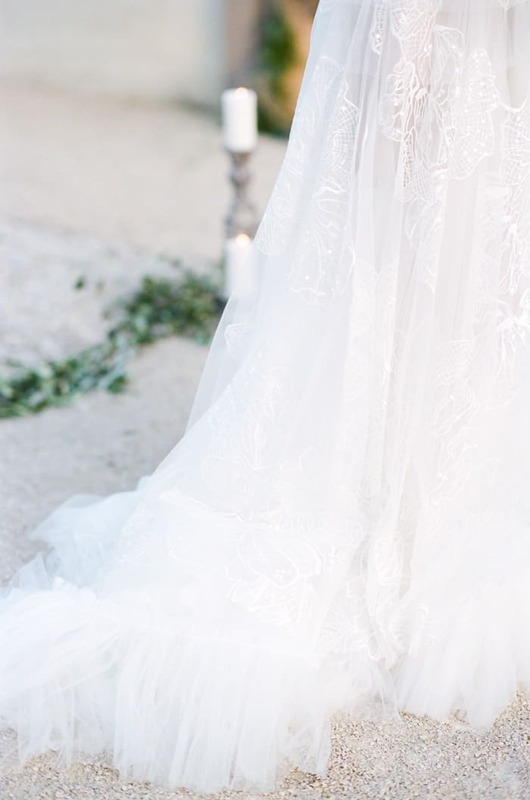 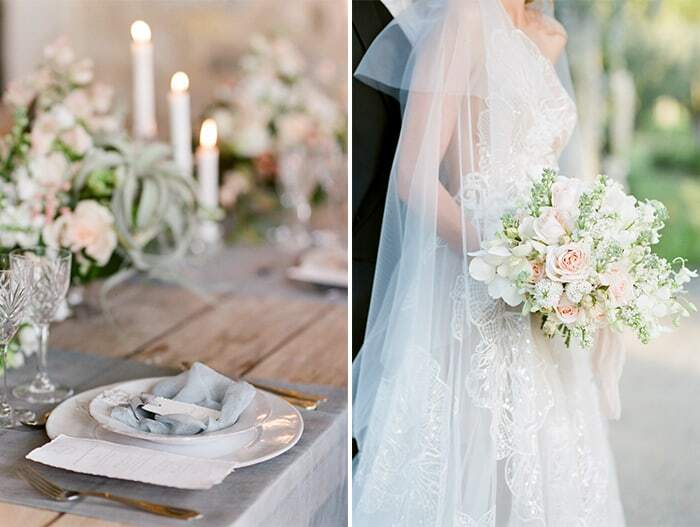 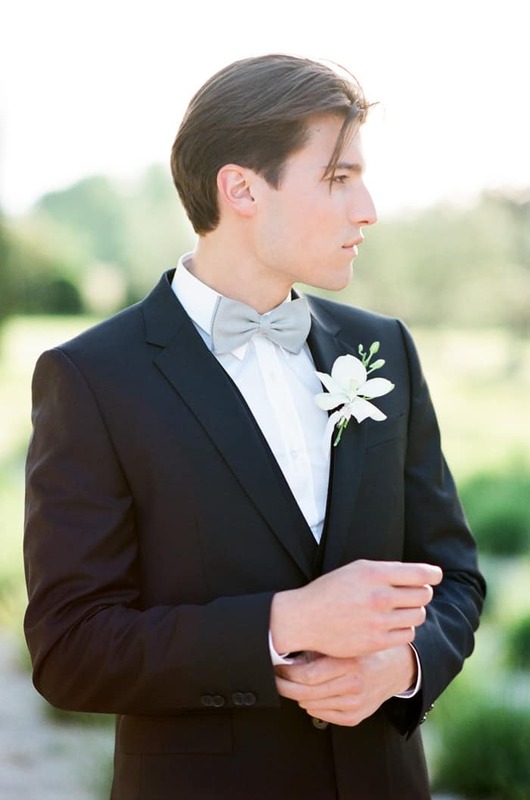 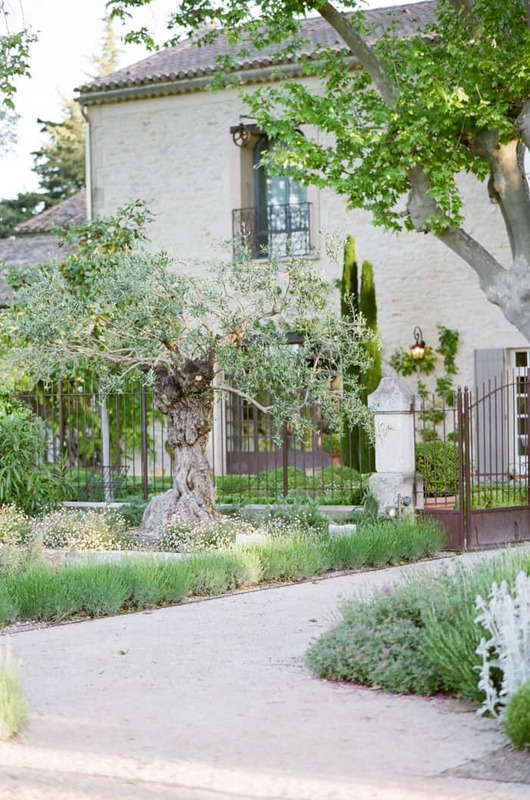 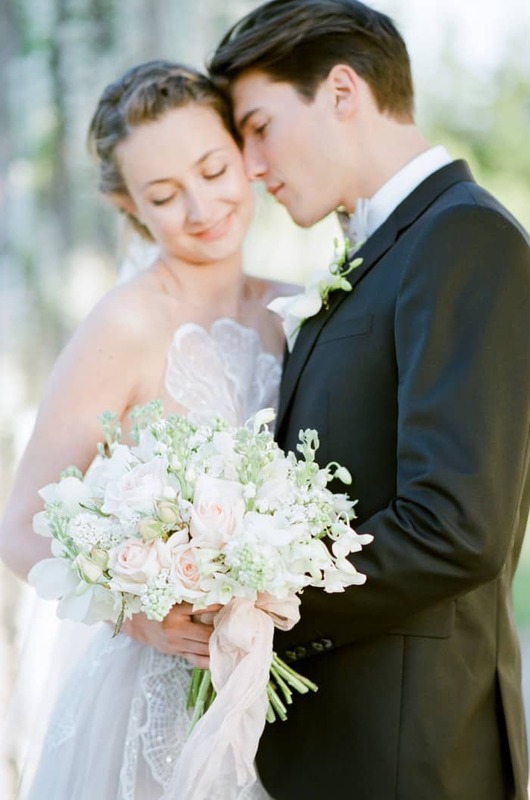 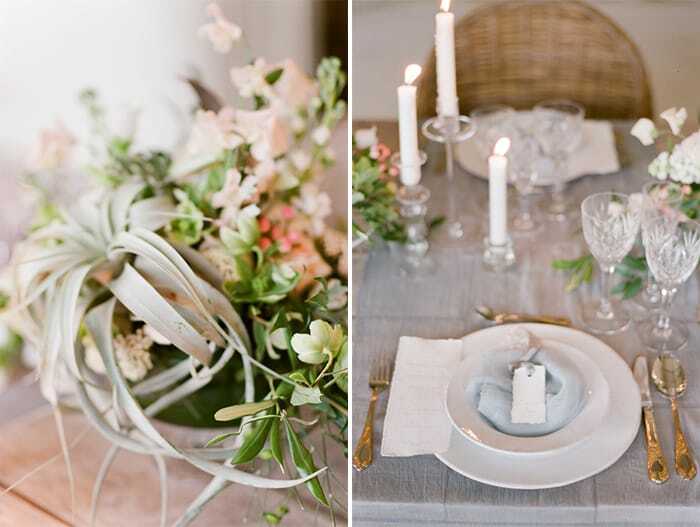 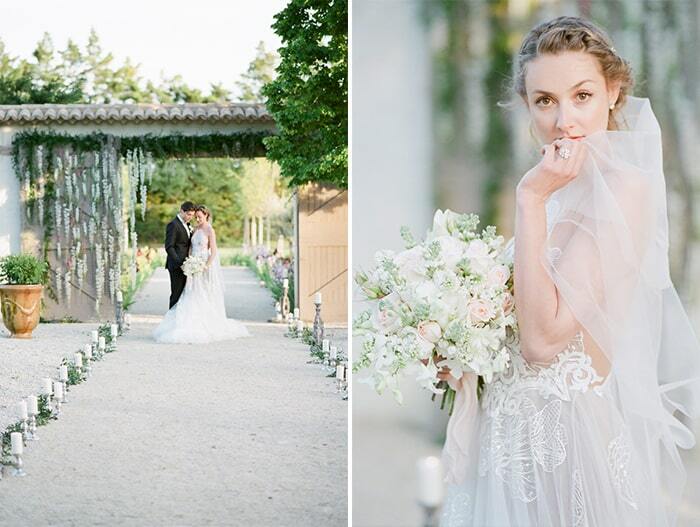 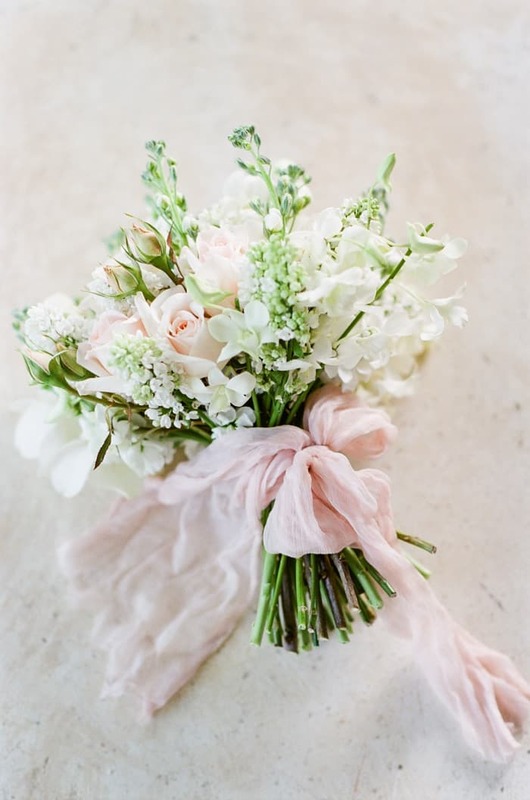 See all of our Provence wedding in Hochzeitsguide here!